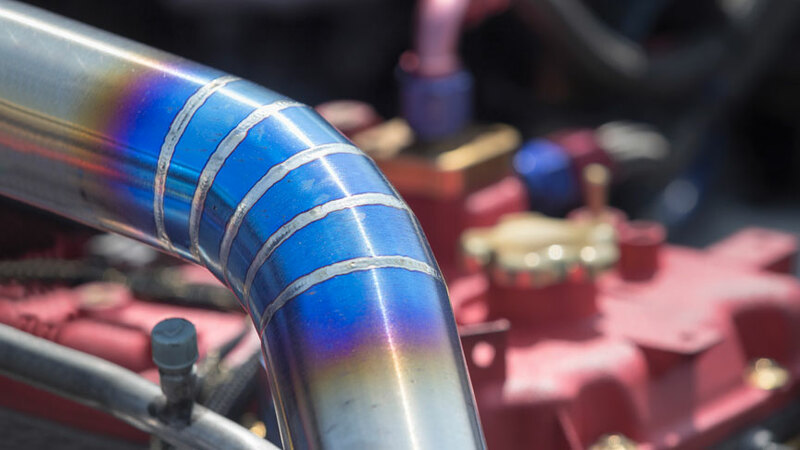 TIG Welding | Desmarais & Gagné inc.
TIG welding is required for any application wherein the material to weld is ultra-thin and the final aesthetic is of utmost importance. This process welds by combining pulsed melting and GTAW welding, minimum amount of flame and spark leaves less distortion due to a small heat zone on parts. In other words, this precise technique avoids any leftover residue on pieces and requires no further attention for higher efficiency jobs.